A leaking toilet wastes water and will send your money down the drain. To have your leaking toilet repaired promptly and professionally, contact the Sydney plumbing experts at Everlast plumbing. 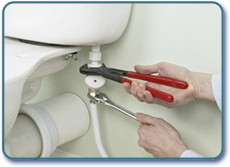 Our expert plumbing services unblock your toilet fast and should be your first call in a toilet plumbing emergency. Using the latest technology and equipment, even the toughest toilet blockages can be cleared. Everlast Plumbing are Sydney’s plumbing experts. We will repair your leaking toilet and advise on upgrade options. Installing a new toilet can improve the look of your bathroom and also save you money at the same time. An old single flush toilet uses approximately 12 litres of water per flush. Installing a new dual flush toilet will save you up to 6 litres of water on a full flush and 9 litres on a half flush. Installing a new toilet will save you money on your water usage and pay itself off over a short time. Don’t put off repairing your leaking toilet or you may end up with a huge water or repair bill for your leaking toilet. Let Everlast Plumbing get the job done promptly and professionally. 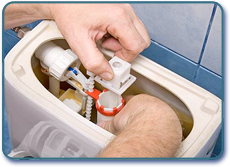 Everlast Plumbing are the best Sydney plumbers for all your toilet plumbing and leaking toilet repairs. 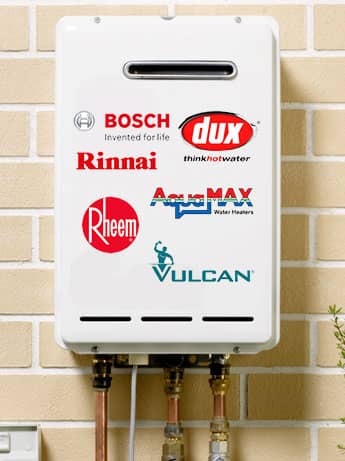 Call us on 02 9153 0000 and let us fix your toilet problems today.